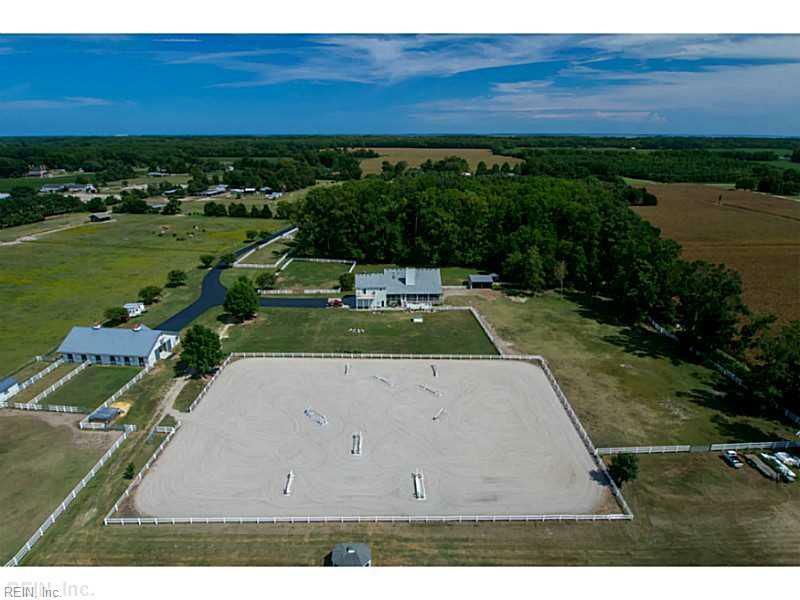 Pristine 63 acre farm with MORTON BARN, 225x200 riding ring with bluestone and sand footing, arena lighting, 2 stocked ponds, trails for riding, maintenance free vinyl fencing and a gorgeous 3600 sqft. 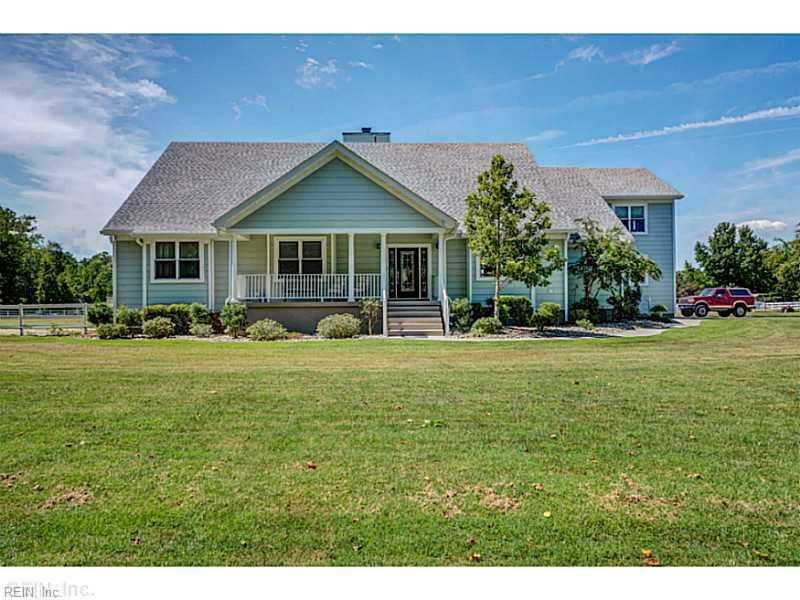 custom built home just a few miles from modern conveniences. 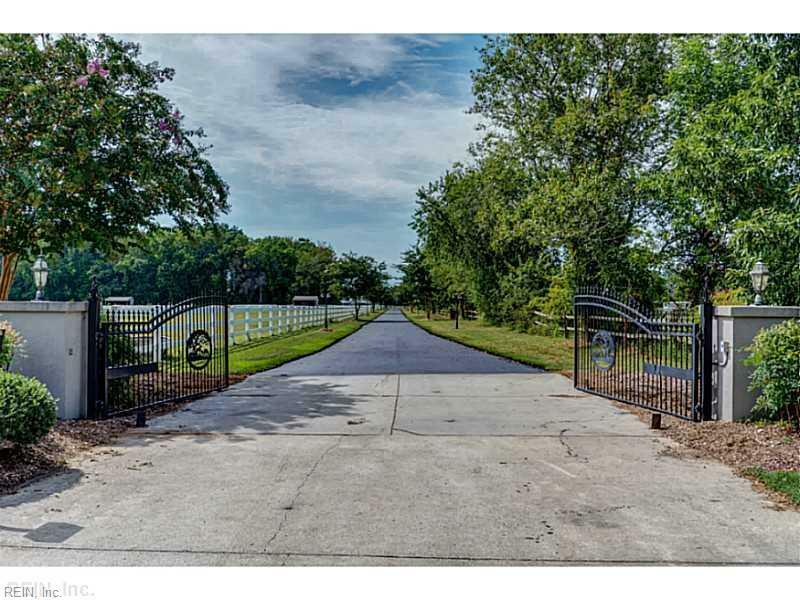 HORSE LOVERS and HUNTERS, this is a one of a kind dream property! 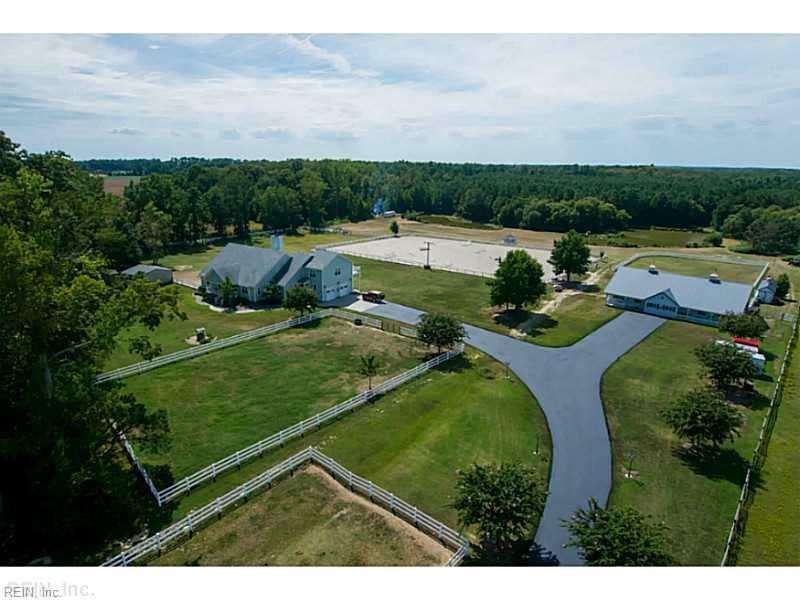 Morton Barn- This barn has it all! 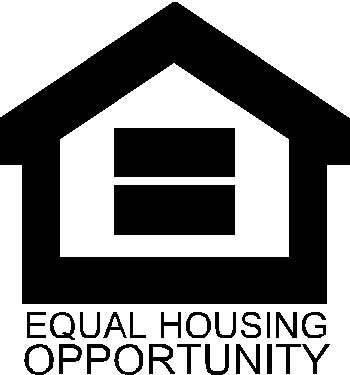 Large hay loft, 7 stalls with 12x12 comfort mats, wash rack with hot and cold water, secure feed room, washer and dryer, tac room, large office with bathroom. Plus another 2 stalls in out barn. Ponds stocked with bass, catfish and brim. Trails for riding and wooded area for hunting!